There's nothing worse than the 3 p.m. slump. By that point, it's too early to call it quits and too late to reach for a coffee. Consider essential oils your holistic heroes once afternoon brain fog rolls around. Research continues to show that these potent plant extracts can ease a variety of health complaints, from dull skin to menstrual cramps, without the side effects. Here, a few experts name their favorite smell for instant focus. And the runaway winner is? Rosemary! "By far, Rosemary essential oil hones my focus and improves brain fog far better than any other product I've tried," raves functional medicine practitioner Mariza Snyder, D.C. She points to research showing that the oil's primary constituent, 1,8-cineole, can increase a neurotransmitter called acetylcholine, responsible for memory, cognition, and learning. "This is a striking discovery that has amazing potential for research and breakthroughs in Alzheimer's, aging, and brain health science and medicine." "The aroma of rosemary has a long association with the scent-memory response," mirrors Charlynn Avery, Aura Cacia aromatherapist and herbalist at Frontier Co-Op. She points to studies on its effects on the nervous system and cognitive performance. Cary Caster, a botanist and founder of essential oil line 21 Drops, adds that its power has been well-recited through history. "Rosemary’s ability to exhilarate the mind and open the senses has been written about and recorded throughout time. Now there is increasing scientific evidence to support what the ancients said about this strongly aromatic plant that has been professed to bring good luck, impart protection, and invigorate our health!" Pointing to the research on its effect on neurological pathways, she says, "Shakespeare’s writing that 'Rosemary, that’s for remembrance!' now has clinical validation." 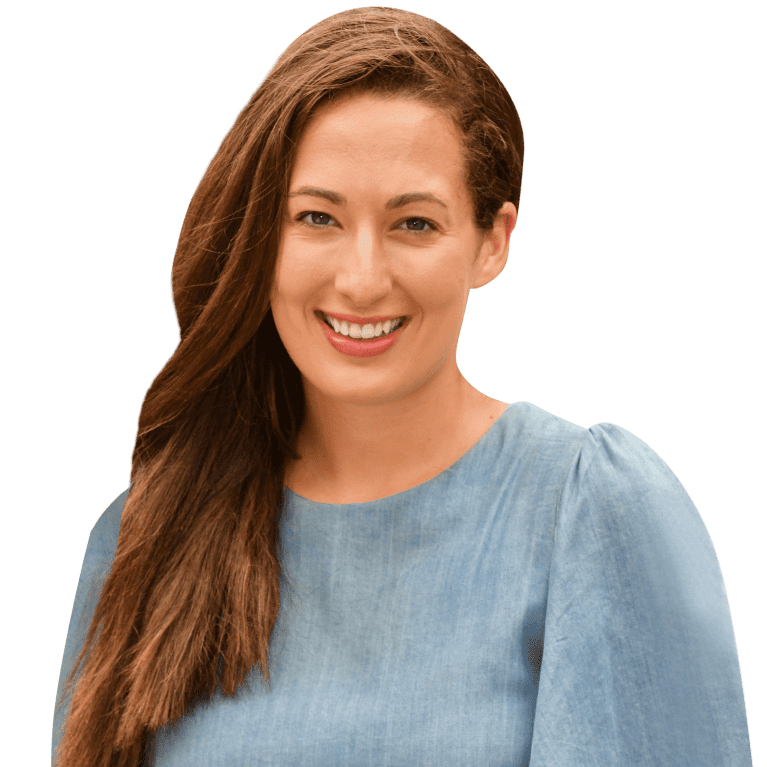 Sarah Villafranco, M.D., founder of natural beauty line Osmia Organics, echoes praise for the oil, saying that she uses the verbenone chemotype throughout her day. "First, I love to drop the pure essential oil on the edges of the shower floor, away from the stream of water, in my morning shower so I can inhale it and start the day with a clear mind. Then, I have a bottle of the oil near my desk, and when I feel the shadow of an afternoon energy crash over my shoulder, I use rosemary to send it on its way. I’ll place two drops in a tissue and inhale deeply 10 times, seated upright in a chair with my feet planted firmly on the ground." Caster also uses it at her desk, and packs a to-go version by saturating a cotton ball with the oil and keeping it in a small baggie to whiff as needed. 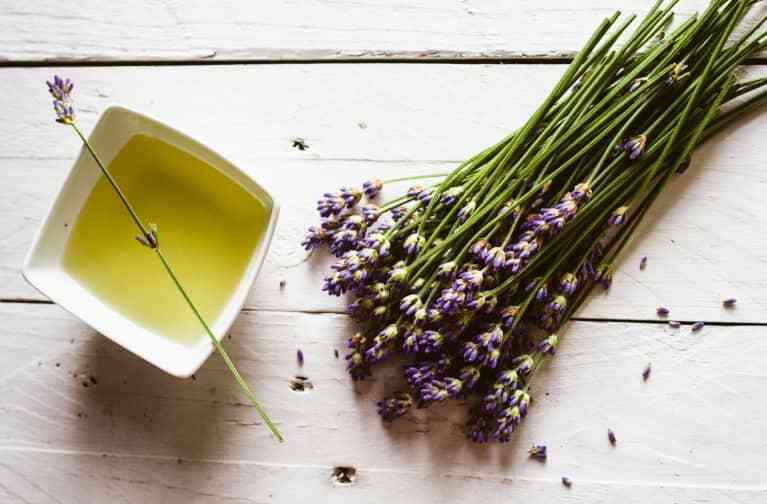 Avery and Snyder add that the rosemary is perfect for blending, pairing nicely with citrus oils and other uplifting scents like peppermint, eucalyptus, lavender, and clary sage. "Traditionally, peppermint and rosemary steal the essential oil spotlight when it comes to heightening focus and tackling brain fog. But, my go-to for boosting focus is cedarwood," says aromatherapist and ayurveda specialist Leigh Winters. "Cedarwood has a rich, forestlike scent that's incredibly grounding. But beyond its harmonizing aroma, a deeper look at the aromatic chemistry reveals that it contains more sesquiterpenes than any other essential oil. These sesquiterpenes are chemical compounds known for increasing brain oxygenation—thereby increasing attention and clearing the mind." To aid in focus, Winters adds a drop or two of Cedarwood onto her palms, rubs her hands together, and brings them to her nose for a deep inhale. "Cedarwood also makes a great base note for your own perfume or oil blend," she adds. "Put 8 drops of cedarwood into a 10 mL glass roll-on bottle and combine with a few drops (no more than 15!) of other brain-fog busting oils, like cajeput and sage." For spiritual author Emma Mildon, lavender is a top pick. "Dab it onto your wrists, neck, and third eye to help calm and remove any tension, anxiety, or stress from what you are trying to focus on. I find it aids me in cutting through any self-doubts and helps me really connect with my higher self," she says. For an introduction to using essential oils to thrive in every aspect of life, check out this 101 guide and this master list of 15 scents for every health woe.